Here at South Shore Academy we pride ourselves on our strong sense of community. 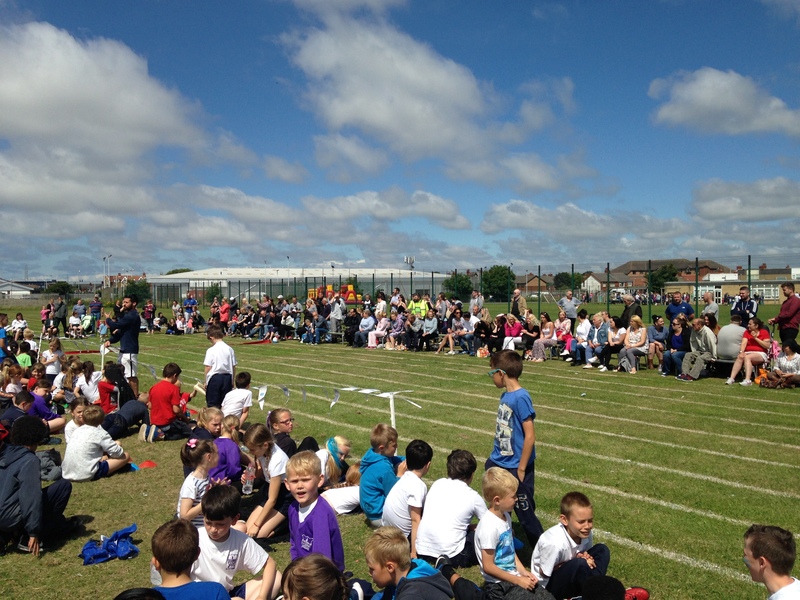 We have strong links to local primary schools, businesses and attractions and work in partnership with a host of activity providers to deliver a full range of enrichment activities to our students and the local community. 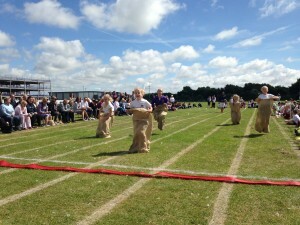 Thames held their annual sports day at SSA on Thursday July 14th. 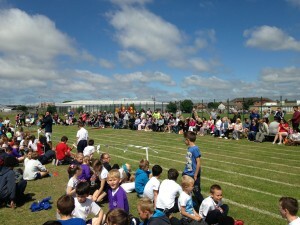 The event was supported by our staff and students to ensure it was a fantastic day for all the children involved. 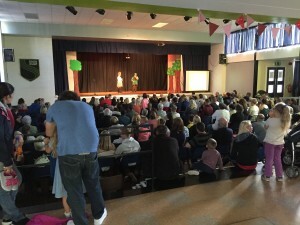 South Shore Academy hosted the Thames production of “Robin Hood and the Sherwood Hoodies” on July 13th. In the run up to the final production we had been working very closely and supporting Thames with facilities and resources during their rehearsals and making sure they had everything they needed for the big night. 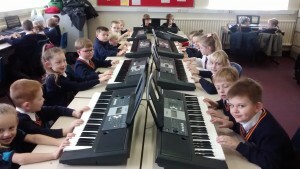 Our Music department has been working alongside a number of local primary schools to deliver samba workshops and keyboard sessions throughout the year. We have also delivered joint performances at a number of school events. 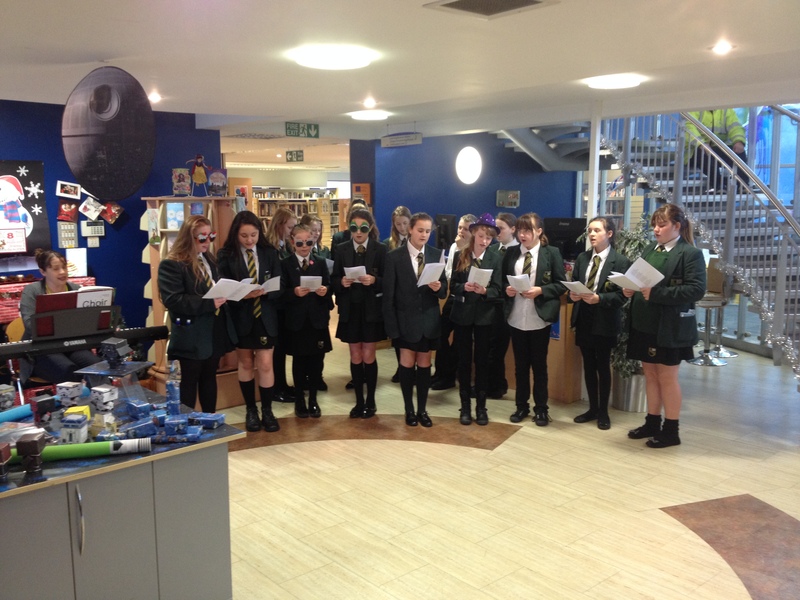 The Samba Band, Swing Choir and Community Choir perform at a number of different venues over the year including Schools, Libraries, Churches and Restaurants. 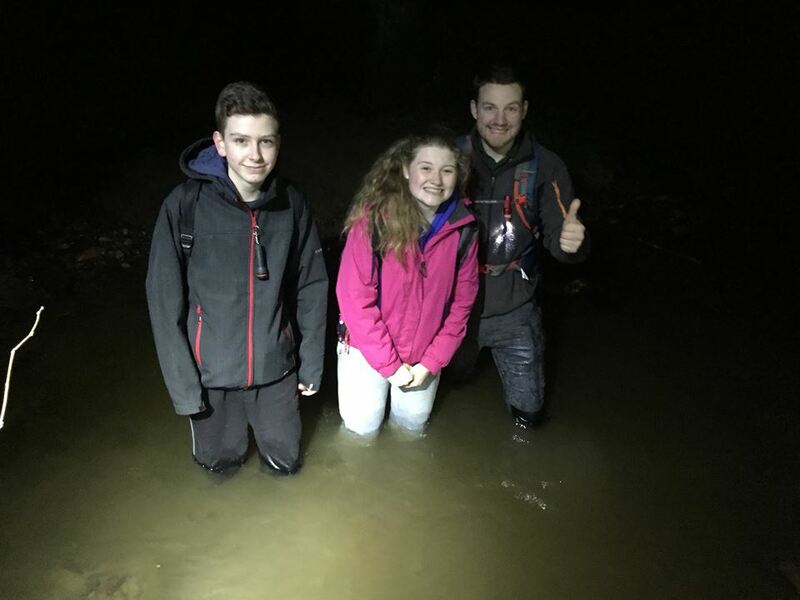 A number of our students take part in the Duke of Edinburgh scheme which is run by the Boathouse Youth. The students involved in the scheme take part in lots of enrichment opportunities as well as volunteering, fundraising and working in the local community. The Academy’s Green Team were involved in the “Big Beach Clean” and supported lots of other groups in tidying the beach. The Green team are always looking at opportunities to get out into the community and offer their support and thoroughly enjoyed this project. 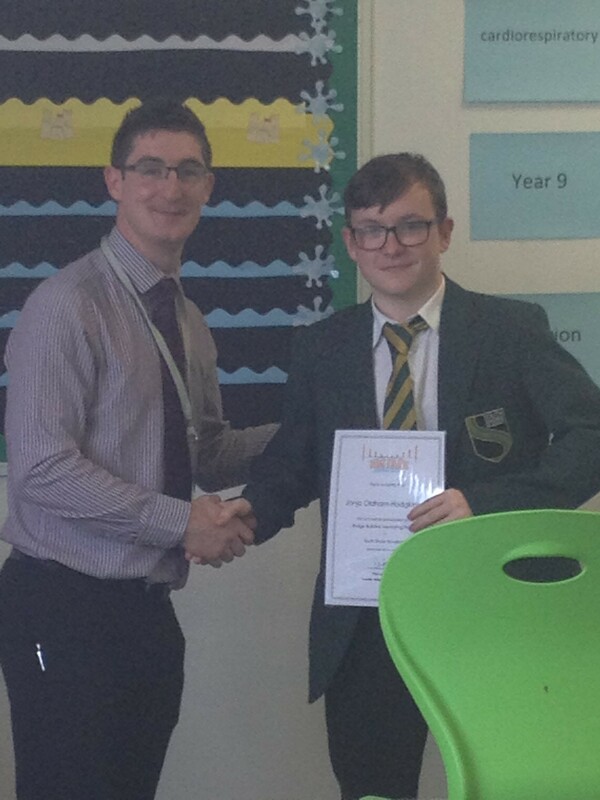 This year a number of our students have been involved in the Bridge Building mentoring scheme which provided our pupils with the opportunity to gain additional support and guidance from adult mentors in professional backgrounds. 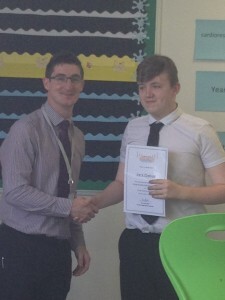 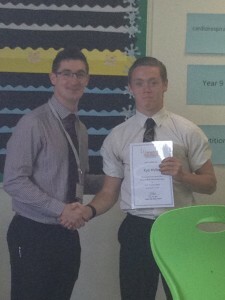 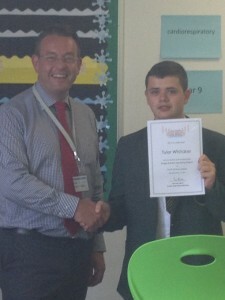 The students then received certificates for their hard work and support. Every year students and staff work together to raise money for a number of local and national charities. 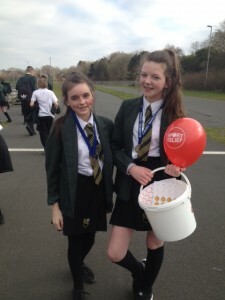 Last year we raised money for Children in Need, Sport Relief, NSPCC and Comic Relief. 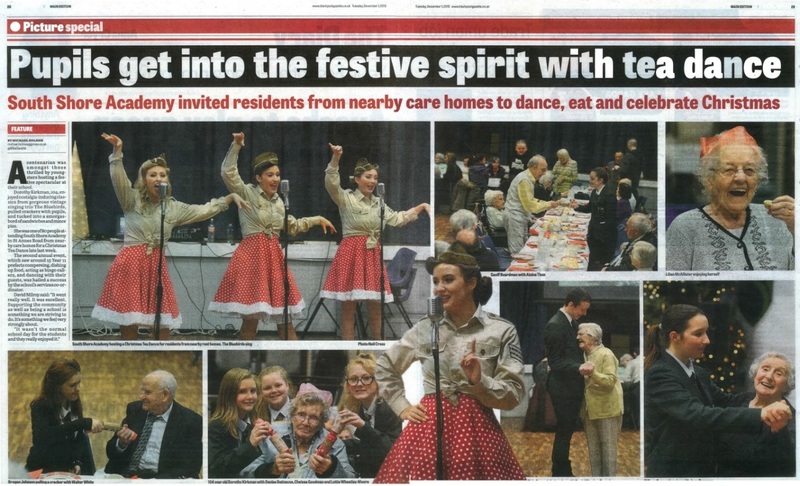 Every year the students and staff at South Shore Academy hold an Annual Tea Dance and invite local elderly residents from care homes and the community. 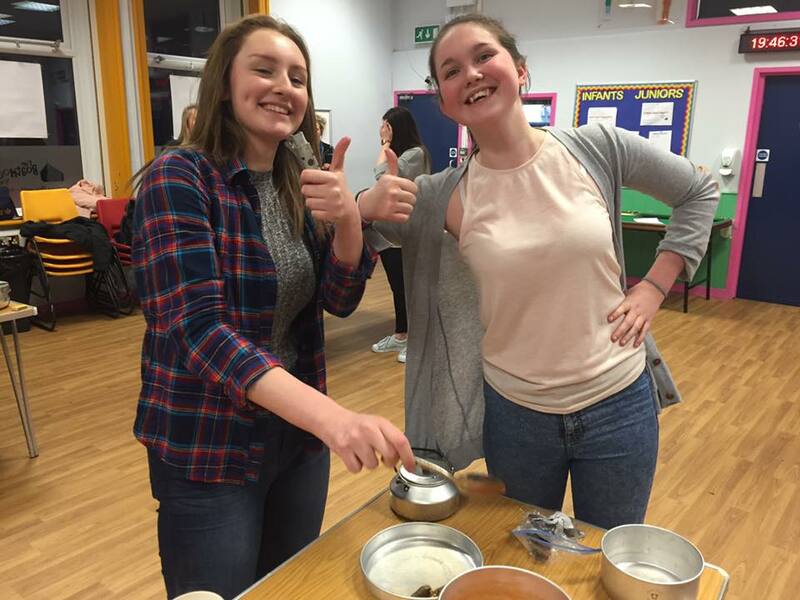 During the event our visitors are provided with entertainment, dance, play bingo and are served refreshments. 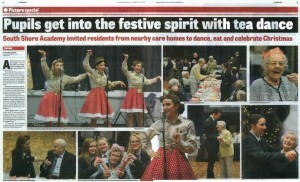 The event is hugely successful and was attended by approximately 100 senior citizens.